Starbucks Malaysia has launched its latest Preloaded Starbucks Card on Tuesday (8th November 2011). 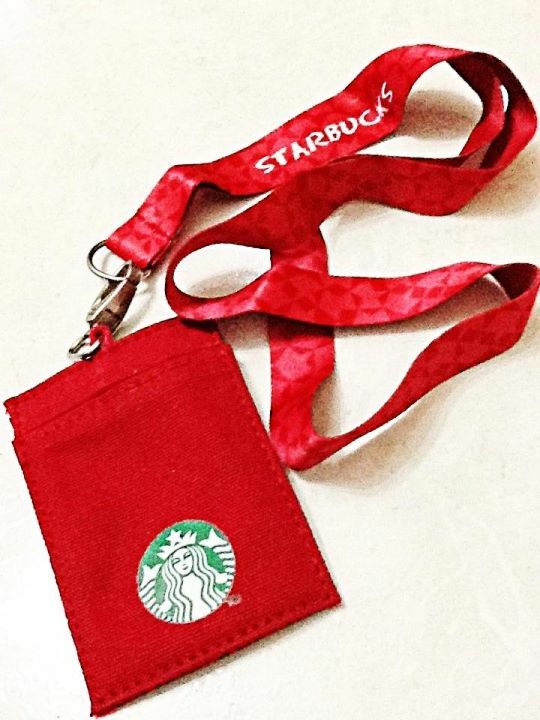 I managed to purchase one yesterday from Starbucks Seremban. I was quite excited that I manage to purchase them easily. –heard that many outlets ran out of stock. With 2 designs for me to choose. Oh ya..both of the card designs are of Christmas! An early Christmas I suppose. 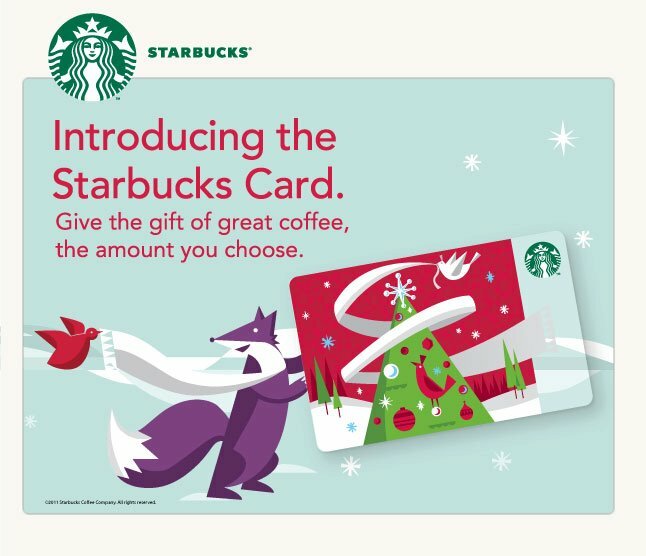 What is Starbucks preloaded card? 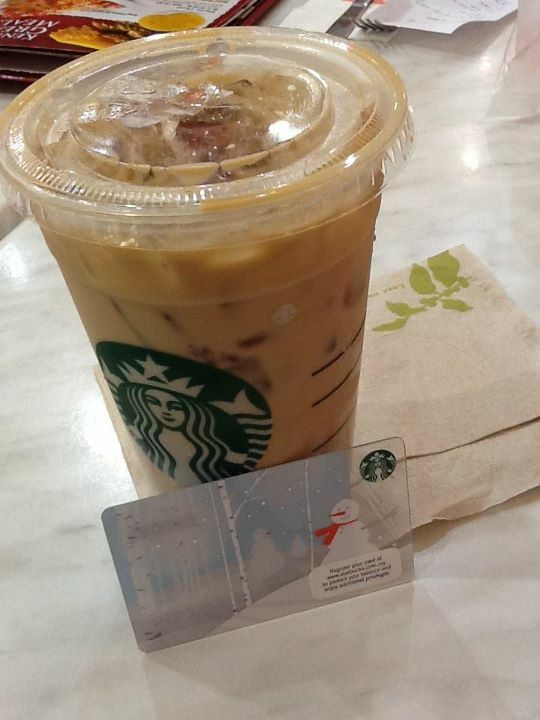 Starbucks Card is a stored value card that offers you greater convenience when you make your purchase at any Starbucks store in Malaysia. With the ease of one quick swipe, you can use it to purchase anything from your favorite beverage to whole bean coffee or the latest range of tumblers ! 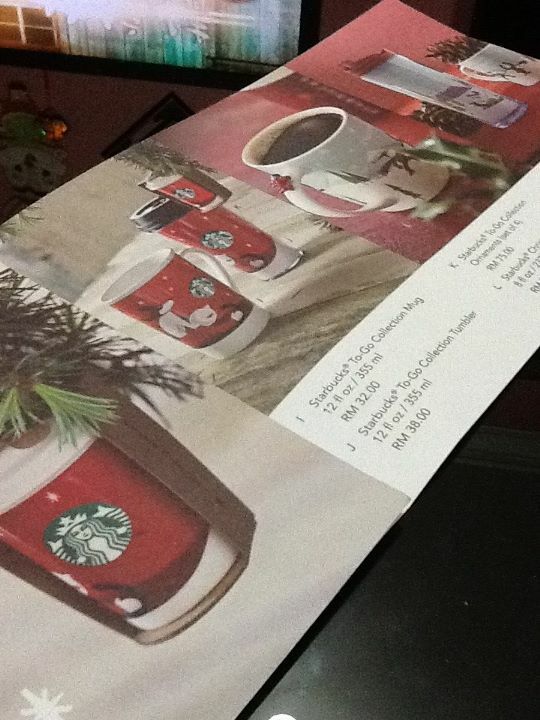 * every 10th purchase of handcrafted beverage, u’ll get a grande bev for free..
* every 15th purchase of any size of the handcrafted bev, u’ll get the 2012 planner..
* purchase any size tumbler, u’ll get a grande size handcrafted bev for free..
* there r also promo if u purchase coffee beans & sbux VIA.. In conjunction to Christmas, there were 2 new flavors. 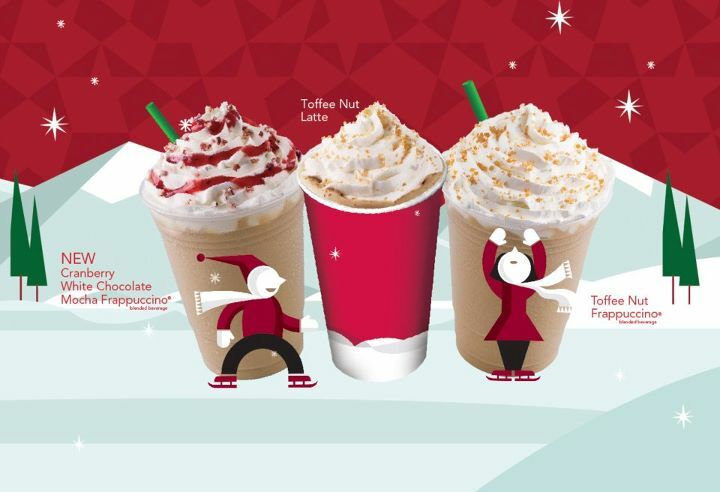 Heard many good reviews on Toffee Nut. Will be trying that soon. Despite the new flavors…there are also nice nice Christmas gifts. 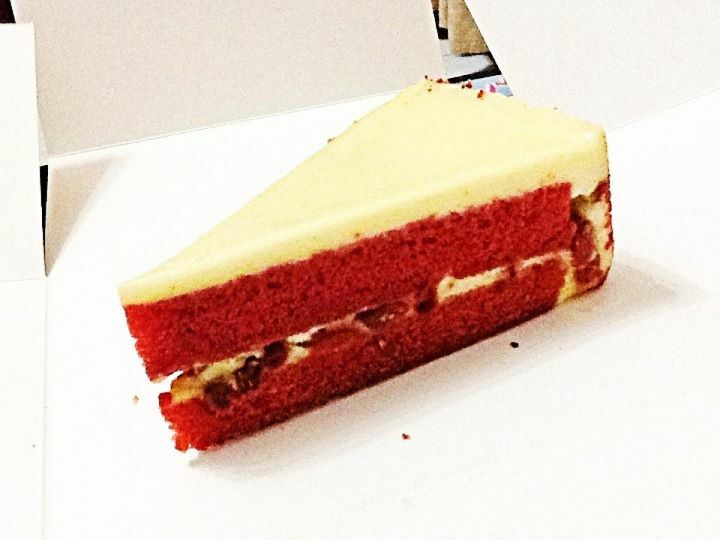 Purchased a slice of Red Velveteen at price RM9.90/ slice. (Classic Red Velvet Cake reinvented with an Asian twist of Red Yeast & Goji Berries). Unfortunately the slice of cake not only very small piece…yet the taste was just average and not moist enough.